Discount Magic - Double Card Change Case. Hundreds of magical miracles are possible with this prop! Imagine being able to change any card into any other card - with no sleight of hand! How about making a torn card become whole again? Causing a spectator's message to become imprinted with a special message from the magician? The Card Change Case allows you to do this, and much, much more. This model comes with 2 flaps making multiple changes or switches possible. 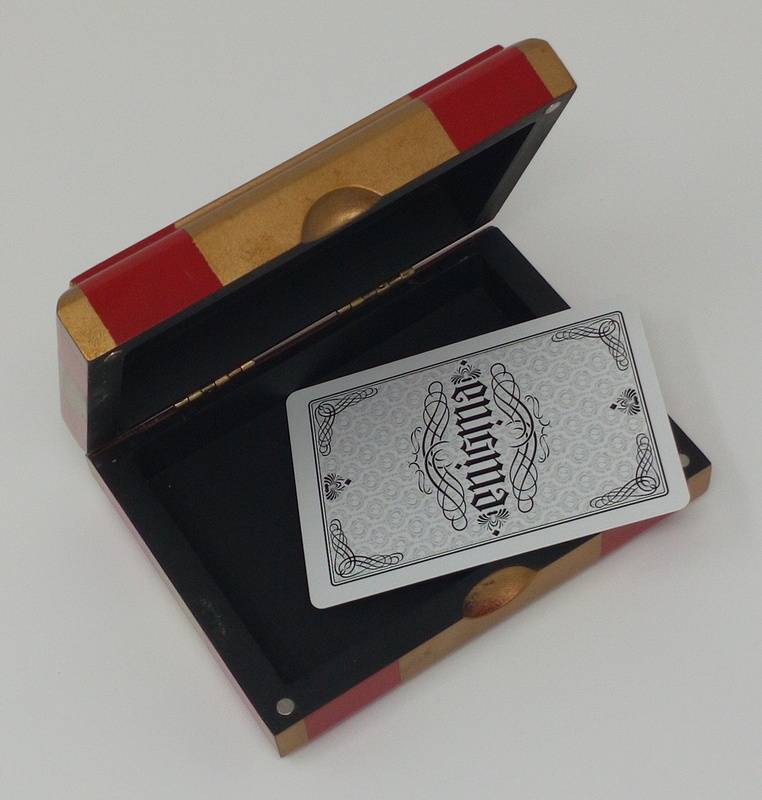 Double Card Change Case Hundreds of magical miracles are possible with this prop!